After each course that you have attended regularly (80% attendance), you will receive a certificate of participation. 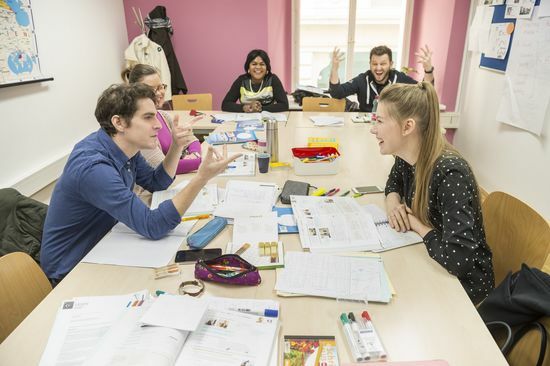 Deutsch in Graz is an examination centre for ÖSD and the Integration Fund (ÖIF). If you attend an integration course at Deutsch in Graz, you must complete an ÖIF test at the end of your A2 course. 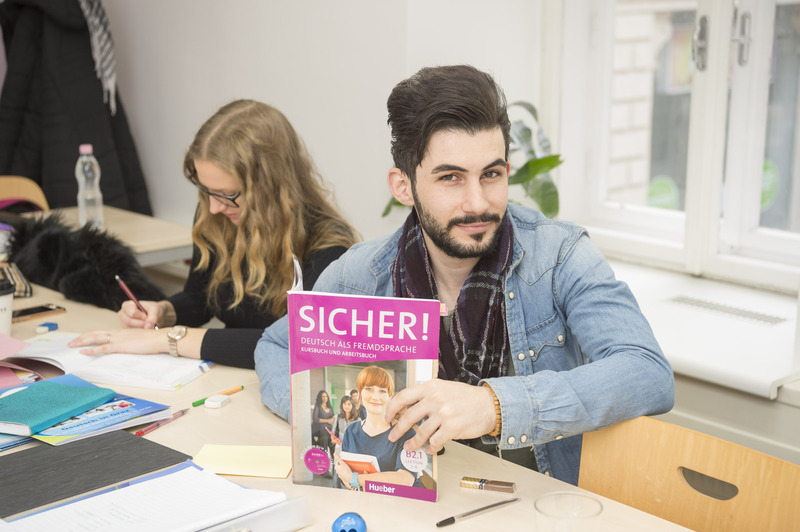 Only then does your ÖIF voucher entitle you to partial reimbursement of the course fee. Please bring your ÖIF voucher and ID (passport) with you to exam registration. For more information about examination dates and examination fee, see Integration testing. At Deutsch in Graz you can take A1, A2, B1, B2, C1 and C2 level ÖSD-tests every four weeks. We recommend our ÖSD-preparatory courses, as intensive preparation for the exam. For more information, please visit ÖSD-tests. Every Tuesday at 2:00 pm you can take a mock exam which will then be corrected according to the appropriate test criteria.